Here at Deelish Garden Centre we knew our old website was looking a bit dated. While it did the job the design was showing its age, and didn’t play nicely across the host of digital devices our customers were using to access it. It was time for a change, and given the season we decided to give our online platform a bit of a spring clean. Enter our new site: all the products you love, but with a clean, contemporary look that automatically adjusts to suit the screen size of the device your viewing it with. It’s called responsive design, and it means you can now enjoy the Deelish Garden Centre site seamlessly from your PC, tablet or mobile phone. Online shopping has a lot going for it: you can browse from the comfort of your own home, you’re not constrained by business opening hours, you can do things at your own pace, and at any time that suits you. But for all its pros online shopping has one big downside — the lack of personal contact. 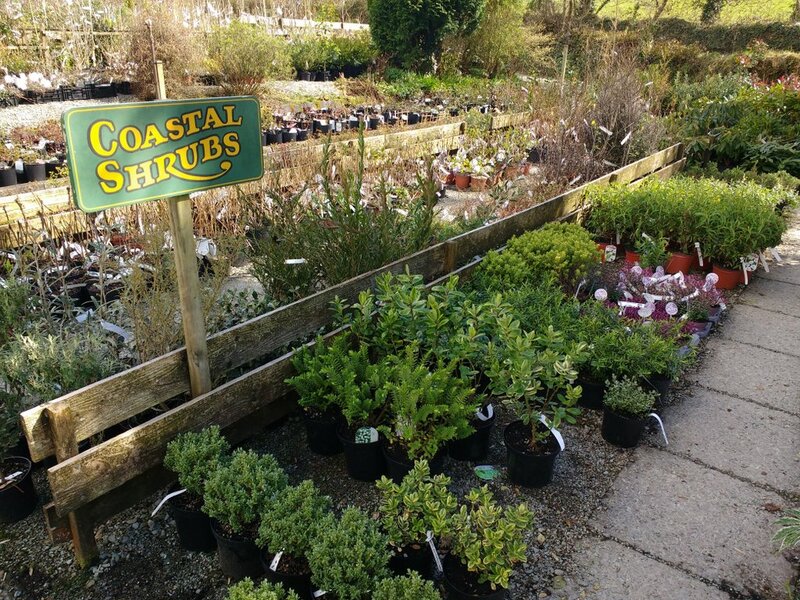 That may be no big deal when you’re buying e-books or consumer electronics, but here at Deelish Garden Centre we believe plants are different: they deserve more personal attention. When it comes to plants things are always in a state of flux. Our stock is seasonal, dynamic, and constantly changing for a variety of reasons. Living things tend not to fit in neat categories like widgets and gizmos — they vary in size and weight, and for larger specimens that creates a huge headache in terms of calculating standardised shipping costs to different destinations. Add to that the fact that every order, and every customer’s needs are different, and that we can add real value for customers through decades of horticultural expertise, we think you’ll agree that adding personal contact back into the online shopping experience is the right move. It’s simple, it’s personal, and, we believe, is much better suited to our business model and the needs of our customers. We hope you agree — by all means get in touch and let us know what you think, or leave a comment below.